CELEBRATING 32 YEARS OF TRIATHLON IN GUNTERSVILLE! This race was held for the first time 32 years ago at Lake Guntersville State Park. We are so happy this community continues to support hosting this event and our great customers! Now hosted in the heart of the City of Guntersville, don't miss our fastest sprint triathlon or choose the Olympic distance (1.5k swim | 32.4 mile bike | 6 mile run.) This race has become the favorite for participants from Beginners to the Elite due to the flat, fast course, great post-race party, and of course the infamous tie-dye shirts and beach towels. 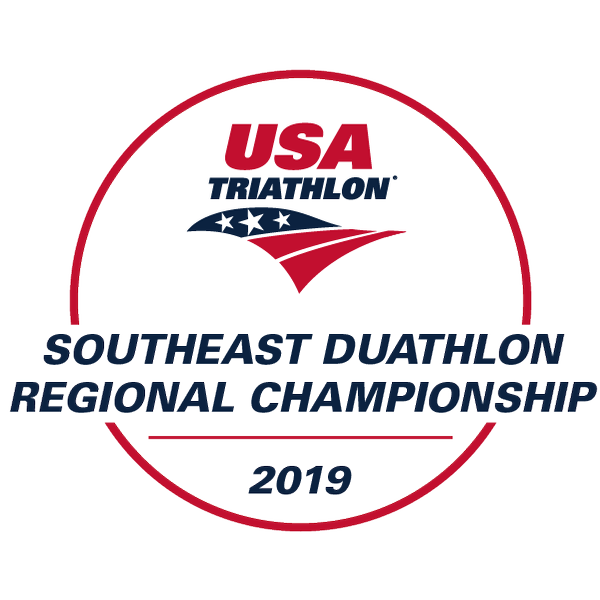 We are excited to host the USAT 2019 Southeast Sprint Regional Championship, Duathlon Championship, and Alabama State Championship for both age group and high school athletes. 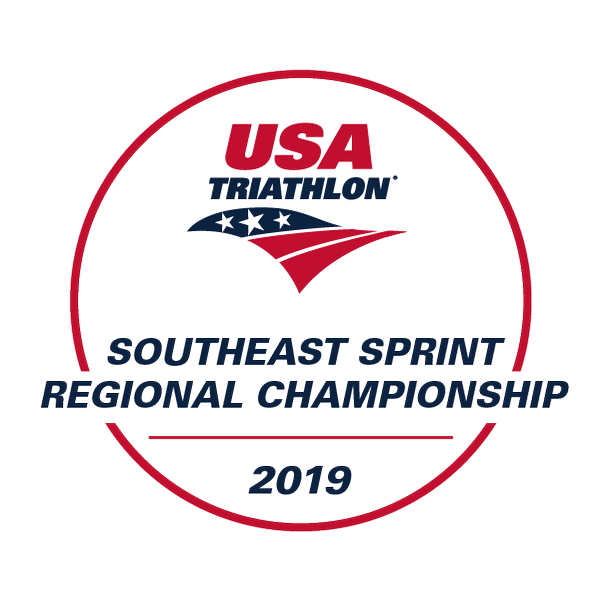 Special awards from USAT will be given to the top 3 in each age group for the Southeast Sprint Regional Championship, High School State Championship (Sprint), and Duathlon Regional Championship (Sprint). 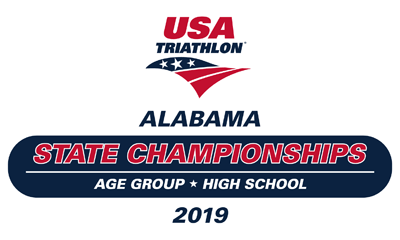 The top 25% of age group athletes competing in the Olympic distance will qualify through the Alabama State Championship for USAT Age Group Nationals in Cleveland, OH on Aug. 10-11. With the traditional sprint, Olympic distance, and NEW duathlon sprint, there is an option for everyone! The city of Guntersville offers a warm welcome with great community support from local police & emergency management and from local volunteer groups. Get a tour of what the Guntersville area has to offer here! "Like" our Facebook page for event updates and use #MLTri on any social media!